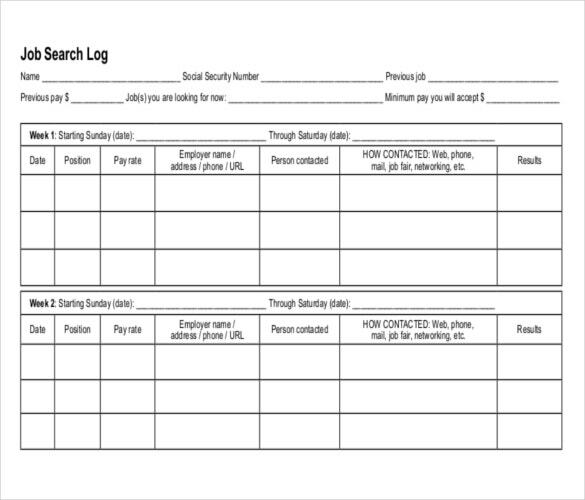 Creating a log is really important to keep record of the activities of your office or operations. 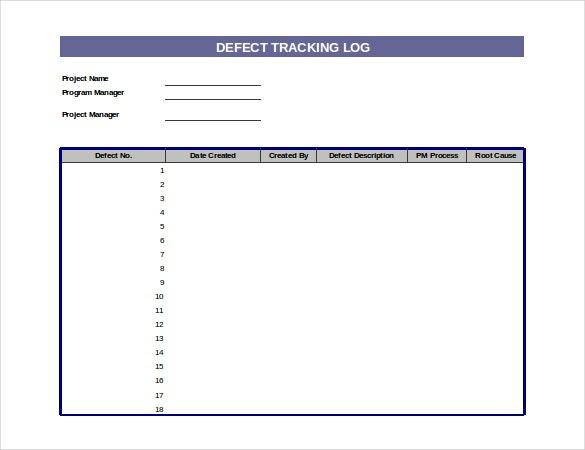 It is initially associated with the record of different events that take place during voyage of ships or aircraft- but today logs are used to keep track of anything.You may also see Mileage Log Template. It could be a project in your office or a manufacturing operation or food log or call log and so on. 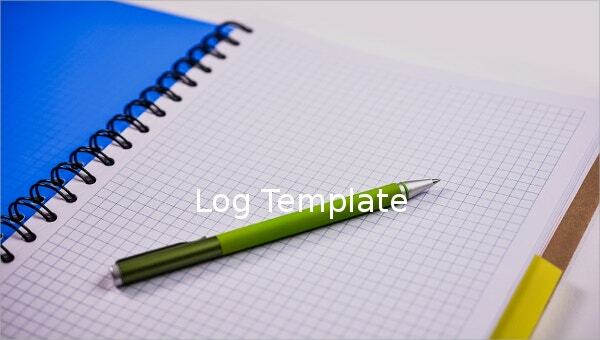 If you need help in creating logs, there are Log Templates online to help you out. The log templates can be many and varied, depending on the purpose of the log. Here is a list of the most popular forms of word log templates. This is to keep record of different aspects of a ship voyage such as departure, arrival, crew, fuel status, weather, forecast, motoring time and so on. same as the previous one, it will jot down the arrival & departure points of the flight, name of the pilot, type & number of aircraft, conditions of flight etc. 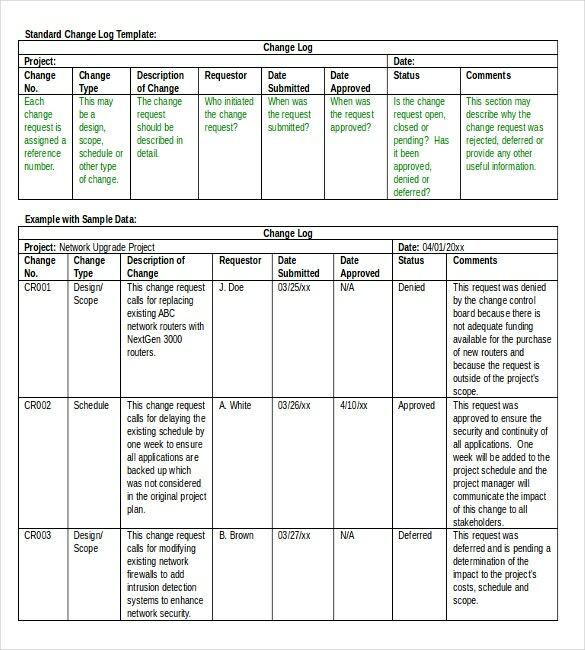 This template would have sections for deadlines for each of the stages of the project, the actual time taken to complete the steps, the tasks accomplished and sometimes there can be a section on issues too. 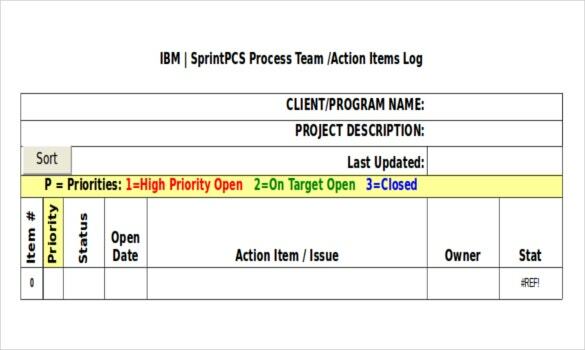 A performance log template will help to create a map tracking the performance of your employees. 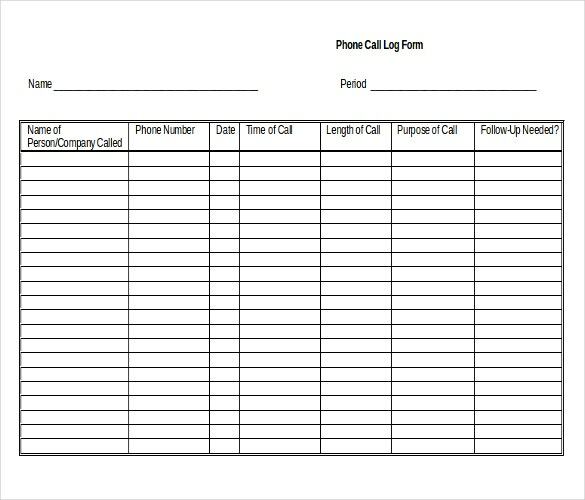 A Call Log Template will keep record of the different calls received from the various and also the time of the calls received. 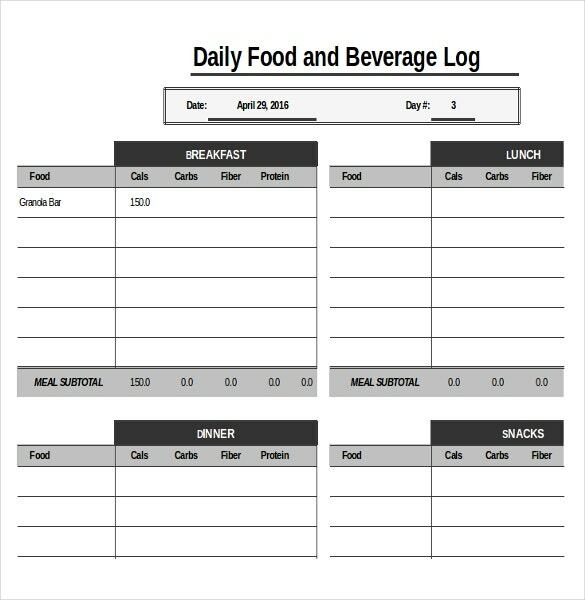 Food Log Template will jot down the type & quantity of food you are having and also the calories gained. 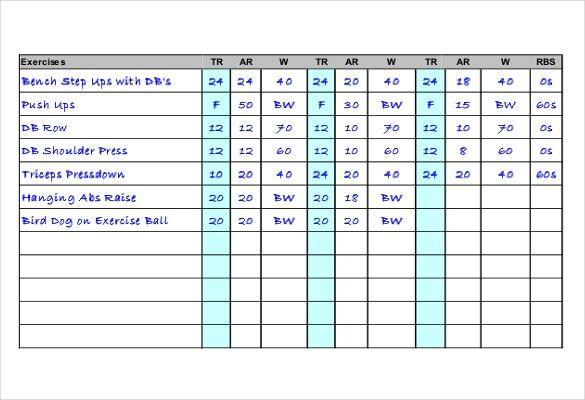 This Workout Log Template will cover the different workouts you did on a particular day or the distance traveled in your training, your speed, the calories burnt etc. 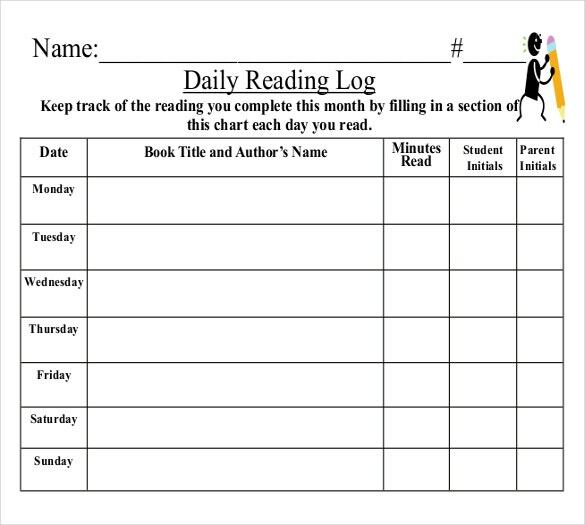 A reading log template would be great for students and it comes with sections like, books read, name of the author, minutes read, day of reading etc. 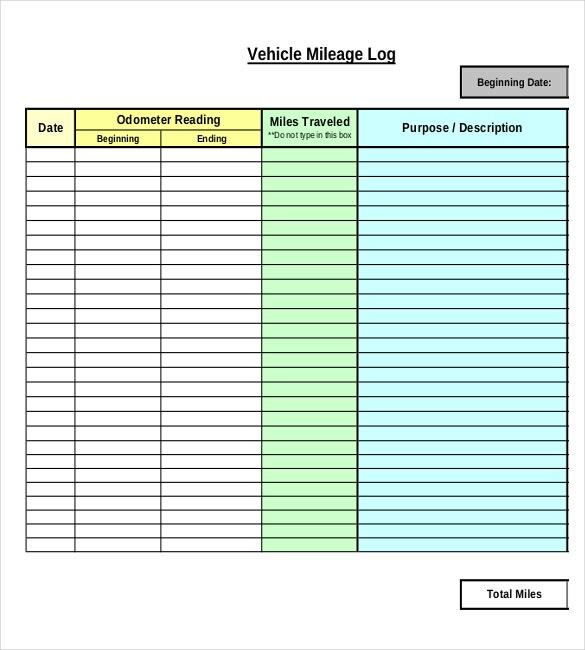 A vehicle mileage log template would be used to keep an account of the mileage traveled and would come up with sections like date, odometer reading, miles traveled, purpose or description of the travel etc. 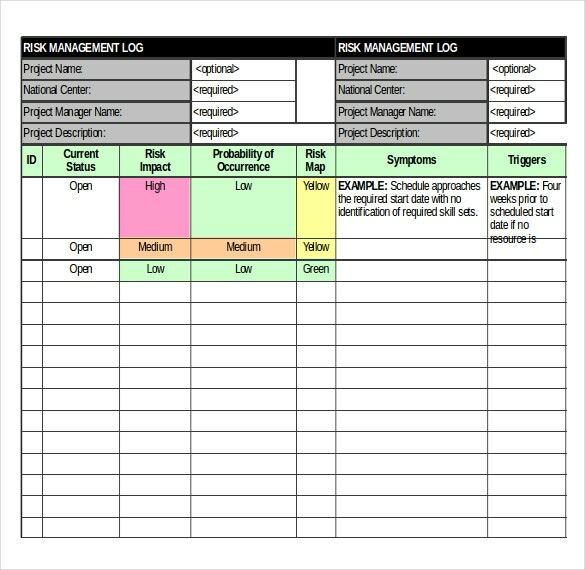 Logs are really important to stay updated about your operations or tasks. It ensures a very efficient office or project or operation where you will have the latest data on the task status. A log format offers structured and organized view of the entire project or voyage or operation or mission – so that you know where you are standing at present and how much you would have to go. For example, a food log chart will show you the calories gained each day so that you can track and decide how far or close you are to your weight loss goals. You can also see Microsoft Templates. 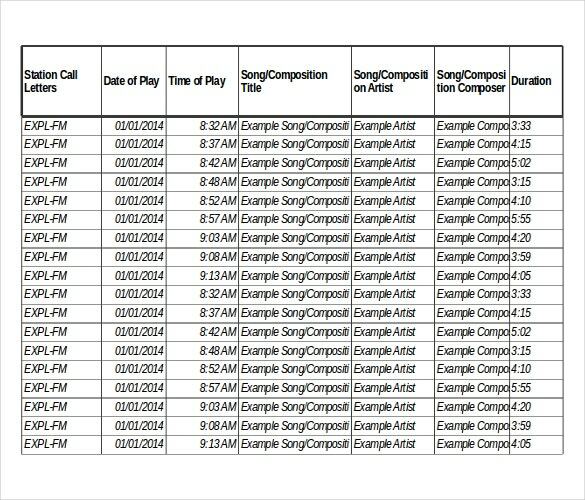 On the other hand, a call log sample prevents the risks of forgetting the important calls you have missed or the major calls you have to make. This way, a log record or dairy would guarantee good order and organization in your office or team. 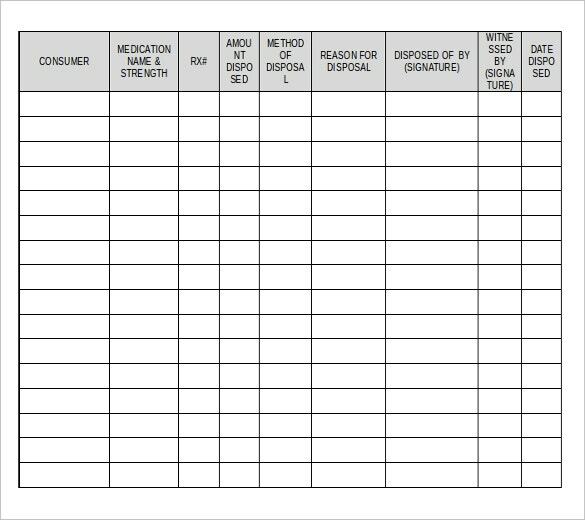 When it comes to performance log sheets, such charts are really helpful during evaluation of employee performance in your company- so that you can have a glimpse on the contributions of the staff in your office and take informed decisions accordingly. If you don’t know how to create a log record, the log templates Excel would be handy for you. 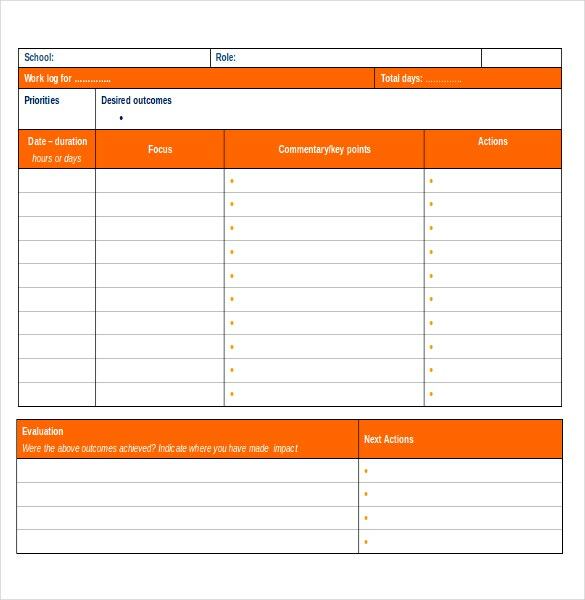 These templates come up in readymade log formats so that you don’t have to create the entire sheet from start. The templates are, thus, no doubt, great time and energy savers. Besides, they would also be helpful when you are assigned to create a log record for the first time and you don’t where to start from. 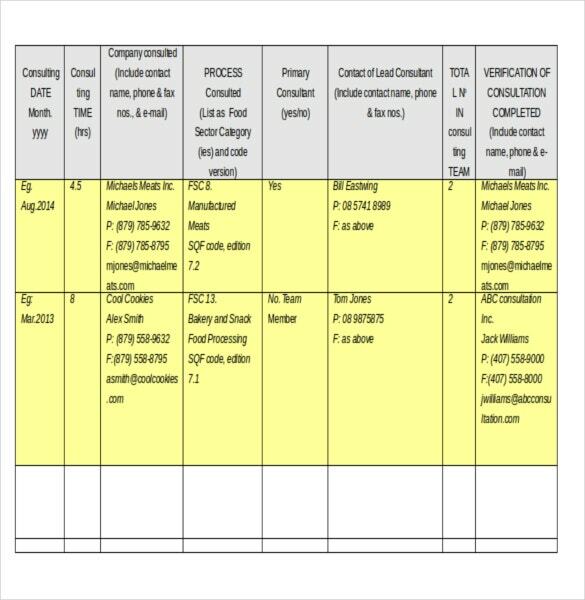 Some of the Word Templates could be blank so that you can place the name of the sections as required while some of them would arrive with pre-structured section columns and names. The text placed on a log template example is usually easily customizable according to your specific data. Gather all the data related to your log theme- be it project or voyage or employee performance. The data gathered would give you an idea on what sections to include in your log sheet. You have to include both positive & negative behaviors when you are creating performance logs. Then, find out appropriate templates online and download log templates as per your needs. Customize the template text according to your specific details. It’s good to include quantified data in the log sheet, if possible. If you are frantically searching the net for right free log templates, we are here to help at template.net. Crafted by experts, we have the most professionally designed log templates for you to ensure an organized data for your operations or project. 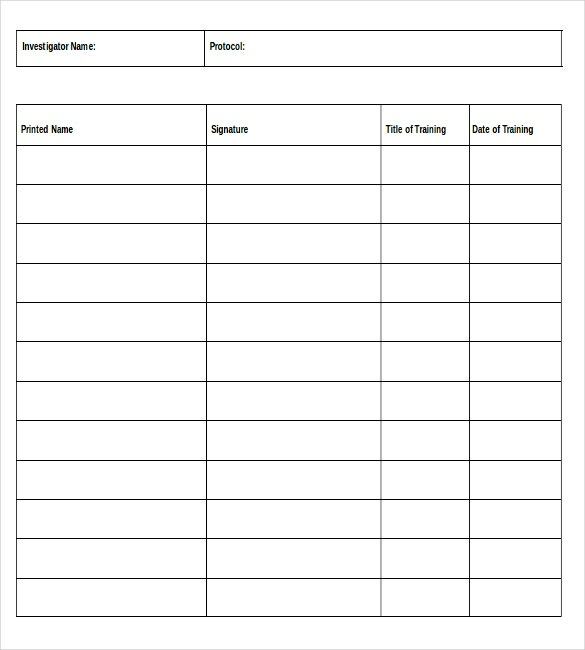 Whether you are looking for templates for ship log or call log or training log or food log, we have templates for all and many more. Log templates are a bliss when you are too busy to create your log record from the start.